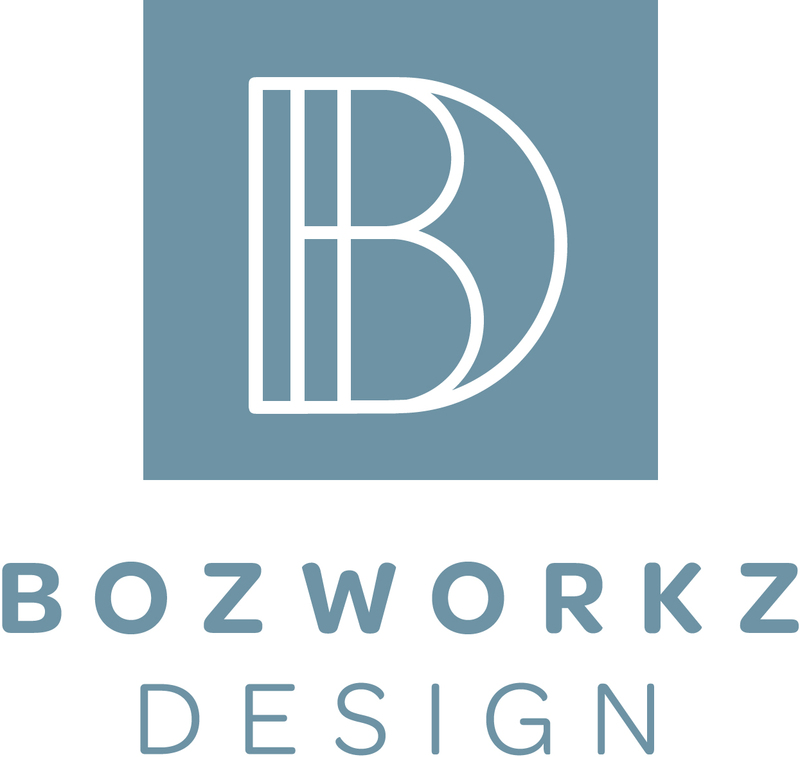 BozWorkz takes pride in creating thoughtful and innovative interiors. Our approach is flexible and responsive – we understand each project we begin has specific needs and budgets. Each design project starts with a personalized concept that directly correlates to these needs of our clients and their individual style. Whether you have a strong vision or aren’t yet sure of your design aesthetic, we work closely with our clients to ensure their vision is realized. We rely on our professional knowledge and advanced experience in the design field to walk our clients through the process of interior remodeling, new construction, and interior finishing with exceptional customer service.